One thing that consumers usually do not consider about the food they take in is that it can be a carrier of harmful disease-causing microorganisms if the proper precautionary and handling measures are not well executed. Until the recent recall of certain foods, mostly dairy products like cheese and ghee (clarified butter), this fact could have been forgotten, but still reemerge because of it potential danger to human health. Cow’s milk for example, can carry contentious material from the cow itself. With prominent medical personnel trying to explain why dairy products consumption might be a factor contributing to diseases in humans, let us look at some of the contents contained in milk. Milk contains portions of herbicides that the cow ingests as it feeds. 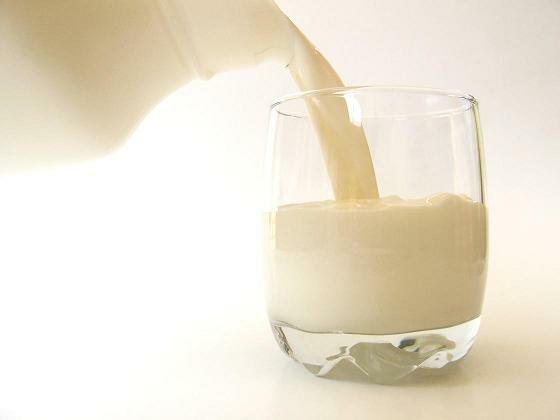 The antibiotics injected to fight diseases and milk increasing supplements (some are directly linked to prostate cancer in humans) are deposited in the milk, as it acts as an exit portal for the cow’s metabolism. This is not to mean that cow milk is bad. It has however, been proven that it contains some harmful substances. This is mostly true for fermented milk, which is in most cases raw milk. Before deciding to drink or eat dairy products, you should first ensure that the product is well treated by pasteurization. You can achieve this by checking labels on the product cover; by requiring more information from the seller; and avoiding products sold by unauthorized sellers. Most importantly, you should stay all ears for news from the food safety department in your country for any recalls on food products that do not pass as safe for human consumption. For raw milk bought, ensure that you use the usual domestic treatment method of boiling and freezing if it is to be stored. At least you will rid yourself of the recently detected Salmonella and Listeria bacteria present in milk.